It’s a great treat to travel back in time through an online casino’s history, especially if it goes all the way back to 1967, such is the case with Betfred. It was at this time that Fred and Peter Done began operating out of a single betting shop in the city of Salford, England. As the years went by, the brothers opened up even more shops in even more locations. At maximum, the pair were the owners of over 1,500 separate shops, and in 2005 the Betfred online casino was launched too. 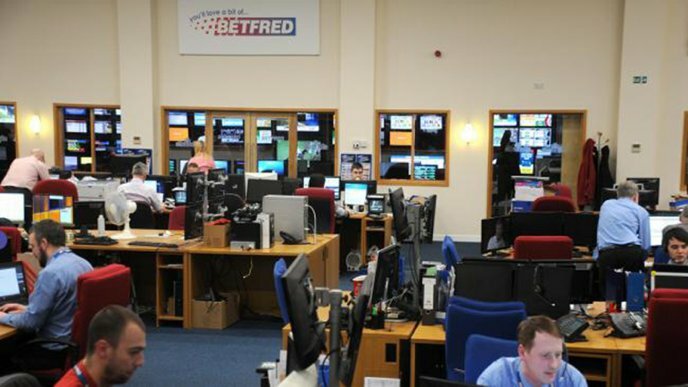 Of course, Betfred isn’t just about casino offerings, but also sports betting, live casino, bingo and much more. Therefore, the platform is able to offer up a range of different gambling games and sports for your entertainment. 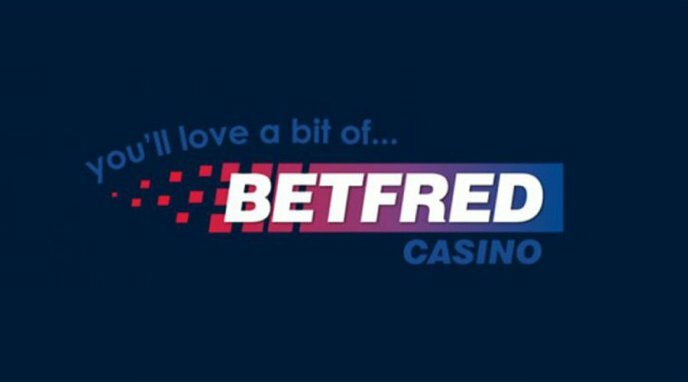 Betfred as an operator holds a good reputation within the gaming industry, thanks to its multiple decades of longevity. 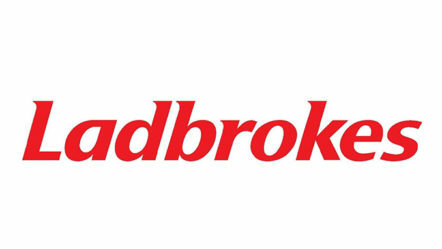 Further to this, Betfred stands as the fourth largest bookmaker within the United Kingdom. 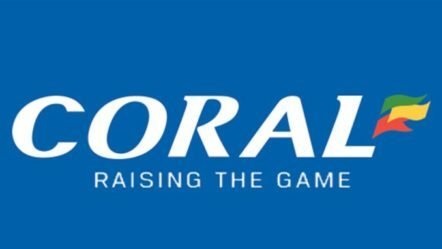 It’s also the official betting partner of the World Snooker Championship, and it holds gambling licences from two jurisdictions. These are the United Kingdom Gambling Commission and the Gibraltar Gambling Commissioner. With these in hand, the platform provides both fair gaming and a secure site. 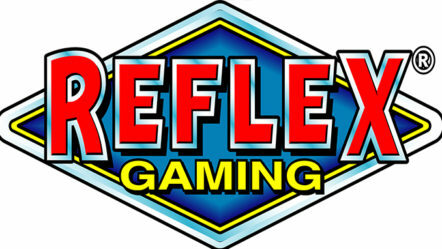 Plus, its range of games are also accessible to mobile gamers as well as desktop players, so if you have a preference for playing casino games while on the move, Betfred will nicely cater to you. The biggest draw of an online casino is usually the number and diversity of the games that it provides. 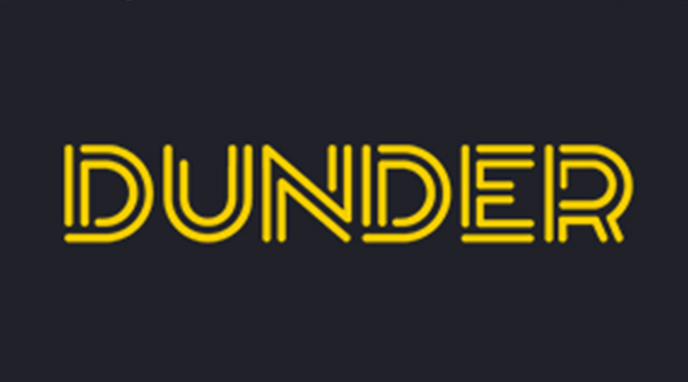 Fortunately, Betfred does not disappoint in this area, utilising the games of several different developers in order to provide entertainment to its players. 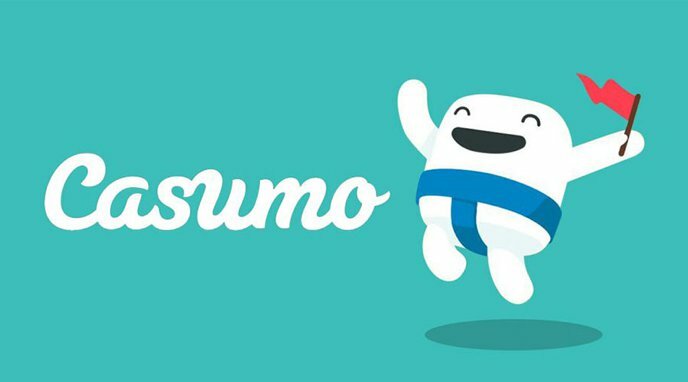 Some of the developers that the site works alongside include Playtech, Ash Gaming, Realistic Games, Blueprint Gaming and IGT. Therefore, not only will you have a diverse game lobby to access, but one that features high-quality titles for you to enjoy. 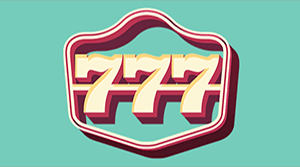 What’s more, the casino game lobby provides a link to expected RTP Payout of all of its games. 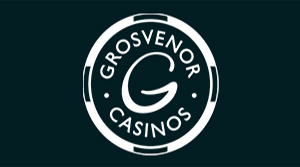 Prior to reaching such a section though, you’re able to view the site’s live casino games. There are six different options to play in this category, which also includes a progressive jackpot title as well – Age of Gods Roulette Live. Others in this section are two versions of standard live roulette, a live blackjack option, as well as live baccarat and live hold’em poker. 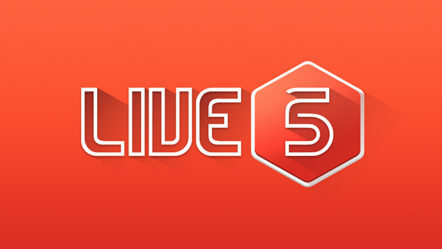 Naturally, live casino games feature actual dealers streaming the game play from various studio or casino settings. Therefore, they give you the most authentic casino experience that you can have from home. Following on from this, there’s the section that exists solely for ‘Roulette’ and then the section for ‘Blackjack’. These are obviously for the standard digital versions of such games, rather than the live dealer offerings. In the first of these categories, you’ll get to play titles like 1000 Diamond Bet Roulette, European Roulette, Multiplayer French Roulette and Pinball Roulette, amongst others. As far as blackjack games go, there are nine of these on offer to you, including Blackjack Scratch, Perfect Blackjack and Cashback Blackjack. Of course, an online casino wouldn’t be the same without a great choice of slot games to play. Fortunately, Betfred also delivers in this area as well. 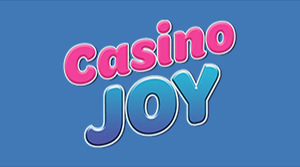 Accessing the game lobby and the slots category will afford you access to some well-known and popular titles. These include Tinderbox Treasures, Dragon Champions, Space Invaders, Jungle Trouble, Fields of Fortune and RoboCop. It’s not solely standard slot games that this section plays host to either. There are also some progressive jackpot titles available for you to enjoy. 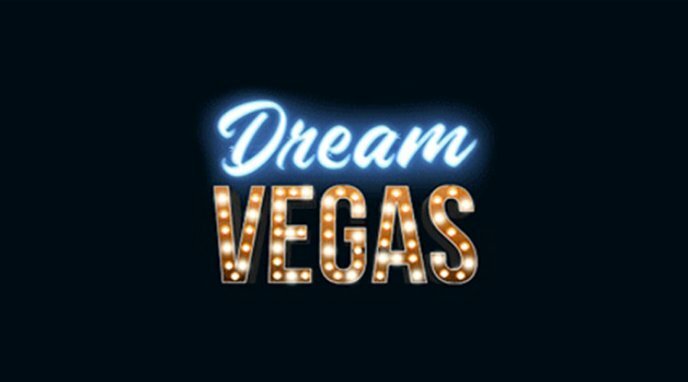 This means that you’ll be able to try your hand at winning huge amounts on games like Jackpot Bells, Age of the Gods: Prince of Olympus, Adventures Beyond Wonderland and Streak of Luck. You can also visit the section known as ‘Games’ at the Betfred site. 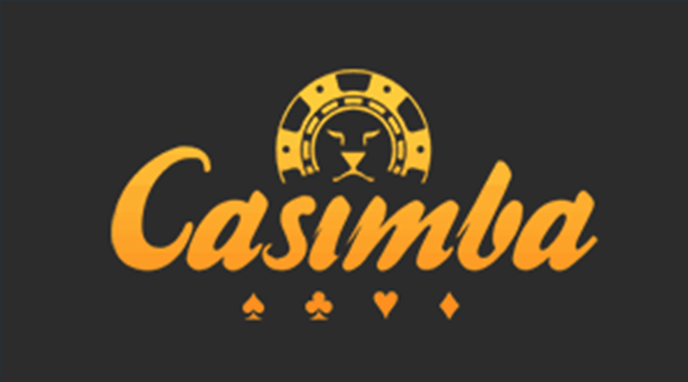 This provides you with another selection of casino games, all of which have the same sort of categories as the ‘Casino’ link. However, in this area you’ll also find the possibility of playing some ‘Quick Play’ titles. Jackpot games also get their own section there, with additional options being available in the form of such games as Holmes and the Stolen Stones, The Naked Gun and Romeo & Juliet. It is this great level of diversity that makes the Betfred platform so appealing to casino gamers. And with the games coming from multiple different well-known developers, you can only expect to play high-quality options at the site. Slightly conspicuous by their apparent absence are scratch card, video poker and alternative game options. However, you will find a small selection of video poker games in the ‘Table Games’ section of the casino. This means that there’s still a wide range of players catered to at the platform. It’s been fairly quiet on the news front for Betfred as things go. The most recent news story relating to the company came back in November of 2017. 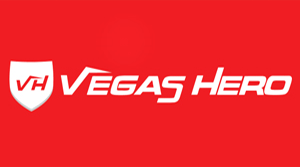 This saw the company extend its agreement with Playtech-BGT Sports, which obviously relates to its sports betting options. As part of the extension, Playtech agreed to provide self-service betting terminals to Betfred’s land-based betting shops. Furthermore, these would be the latest widescreen terminals, which would be made available across the now 1,700-strong retail stores of the company. As it stands, most of the news that surrounds this platform tends to be very much sports-focused. 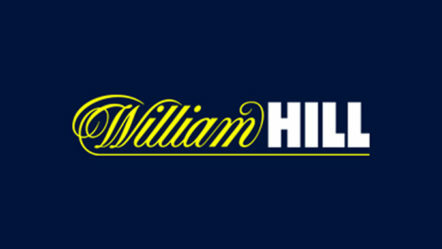 Which is quite natural, considering that this is how the Betfred brand began its life. However, there was a minor incident which took place back in 2016 that could have potentially caused damage to the company had it gone farther than it did. At the time, it was found to be providing a game which cheated players. Basically, natural odds of cards were not the odds delivered by the game, provided to Betfred by Realistic Games. At the time, a player submitted results on games, Reel Deal and Hi Lo Gambler – with both games having a theoretical return of a full 100%. However, the results of this caused enough concern for them to be investigated by a qualified expert. These games were found to be available at several platforms though, not just Betfred.